On the nearby Curragh plain there is a natural depression . At it's base stands an obelisk dedicated to the man to whom the hollow is now named. His name was Dan Donnelly and the the place is now known as Donnelly's Hollow. It's a quiet place nowadays, but on a day two hundred years ago the air was filled by the cheers and screams of more than 20,000 punters who had gathered to watch the greatest fistfight that the country had ever seen. 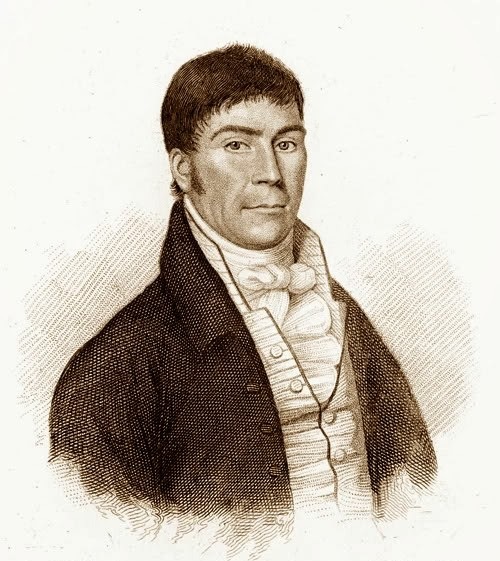 Dubliner Dan Donnelly was a near Robin Hood figure in the capital at that time. He had defended ordinary folk from the gangs who ruled the city with his fighting prowess. He had beaten the city's champion prizefighter in a bout at the Grand Canal and after that, his name quickly became legendary. The 1800's was a turbulent time in Ireland's history. The calamity of the 1798 rebellion was still fresh in peoples memories. The Act of Union removed Dublin's Government and restored direct rule from London. Another rebellion in 1803 was again a massive failure which culminated in the execution of Robert Emmet and further reprisals. Competition and grudges between Ireland and England were at an all time high with England all too often gaining the higher ground. 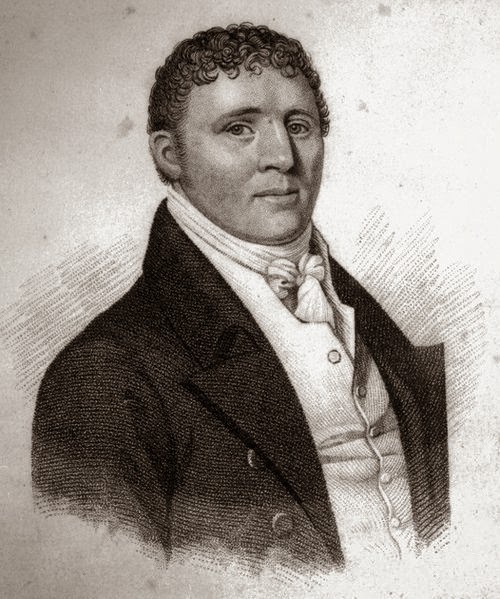 An Irish Aristocrat, Captain William Kelly, organised for English prizefighter Tom Hall (who had come to Ireland to promote boxing) to fight the country's top fighter. The fight was organised at the Curragh in September 1814. When Donnelly won the bout his name spread even wider. England's top prizefighter George Cooper was touring Ireland the following year on a fight promotion trip with fellow fighter Tom Molyneux. He met with Donnelly to discuss a bout with his companion. When Donnelly turned Molyneux down on the grounds that he was not an undefeated fighter there was some tension between the three before Cooper relented and accepted Donnelly's challenge to fight at The Curragh. George Cooper was a giant of fearsome reputation. A Bargeman by trade and of gypsy blood, he was an overwhelming favourite to beat Dan Donnelly. They met at the hollow on 13 December 1815. Against the odds Donnelly won the fight after breaking Cooper's jaw in round 10. 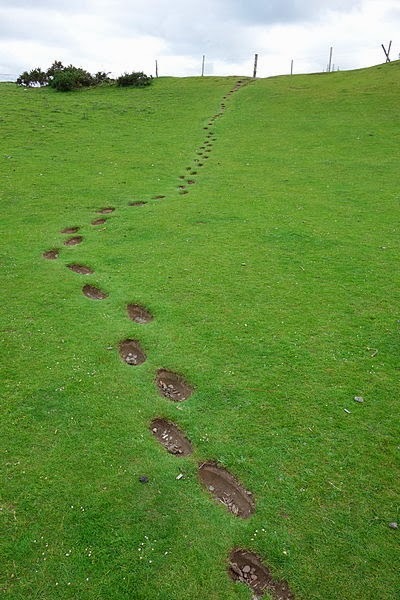 Fans dug the grass and soil from the footprints Donnelly left as he departed the ring. Those footprint holes are still in place leading from the obelisk at Donnelly's Hollow. Dan Donnelly was a National Hero. An underdog punching above his weight, beating the English challenge. He was everything Ireland wanted to be and do in the shadow of it's powerful neighbour and ruler. He fought and won one more fight, became a Publican, but sadly drank too much and died at the age of 32. Even in death Dan Donnelly got little peace. His body was stolen by grave robbers and sold to a surgeon who returned it for burial only on condition that he keep the right arm that had beaten the Englishman Cooper. The arm was preserved and mummified and has had a history of it's own since. 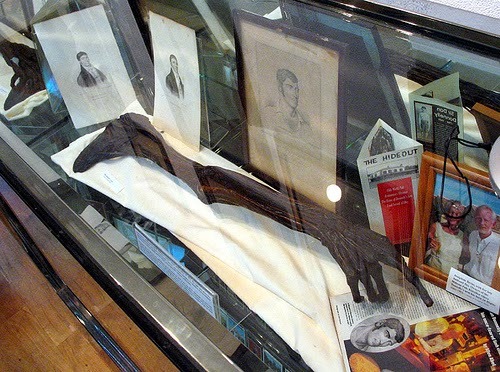 Ranging from a British circus attraction to an Irish pub exhibit, the arm is much travelled. A stint in the US followed before the arm returned home where it is now the property of the Byrne family in nearby Killcullen. Dan Donnelly represented much in his time. The ability to punch above his weight and win is one of his most important legacies. It's an inspiration for Irishmen everywhere to go beyond what is expected and to excel. 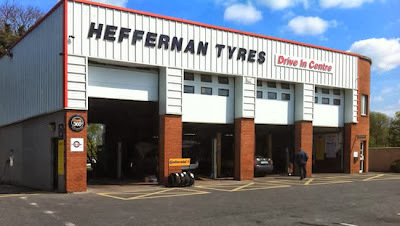 As a business, Heffernan Tyres punches well above it's weight. We stand toe to toe with the nationals and multinationals and win business based on the quality of what we do. 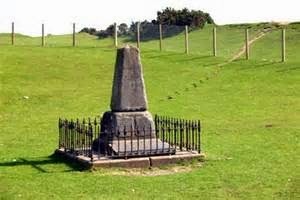 Two hundred years later the message of Dan Donellly's life is alive and well on the edge of the Curragh, County Kildare. I like Caroline Casey. I would go as far to say that Caroline is a National Treasure. If you wish to know why, then I advise you to watch the video below in which Caroline presents herself more eloquently than I could ever attempt. I've been fortunate enough to meet Caroline on a few occasions and on each , she has wowed and transfixed her audience with stirring speeches, always focused on the positive. No self pity or limits! Just a focus on the point that every person, no matter what the obstacles, needs to strive to be the very best that they can be. Through her Kanchi Network, Caroline strives to change mindsets, attitudes and behaviours around the subject of disability. Kanchi works with decision makers and business leaders to promote the disability business case through unique ,innovative and effective business initiatives. At a recent meeting attended by leaders from the very top of the Irish corporate world, Caroline rationalised that with one billion people worldwide and a very identifiable spend of billions of euro annually, the question as to why a business would be disability inclusive is totally nullified by the question as to why not! Disabled consumers buy services and buy goods. It has nothing to do with pity or sensitivity! It just make commercial sense to be disability inclusive as a business. Almost every day we read in the newspaper (especially in the run up to austerity budgets) of the life of carers. How a trip to the supermarket presents huge challenges for for them! Something that trivial! How daunting must a trip to a tyre depot be? Whilst many businesses have changed their ways, I once worked with a national company who for example, could not see the sense of the argument for providing a no charge call out fee to wheelchair users! Despite the obvious commercial sense of doing so! Wheelchair bound consumers have to be more quality and safety conscious where their vehicles are concerned so going back to the original point, Why wouldn't you? At Heffernan Tyres, we are not short sighted. we see the benefit of inclusion where disability is concerned. Yes, we have a sense of community and corporate responsibility but also Yes, because the families and members of the greater disability community are valuable customers. We have full wheelchair access and parking. Restrooms and a comfortable waiting area with free wi fi. Our waiting area is always spotless and we provide complimentary tea,coffee,TV,games and toys for the kids. We try to make the purchasing experience as comfortable for everyone as we possibly can. That's what inclusion in business is all about. And then there is our staff. A professional, patient and friendly team who always strive to be the best at what they do and do us proud as a company in the Kildare and greater Leinster community. We are open for business to anyone and provide the facilities for that. We look forward to welcoming you to our business. 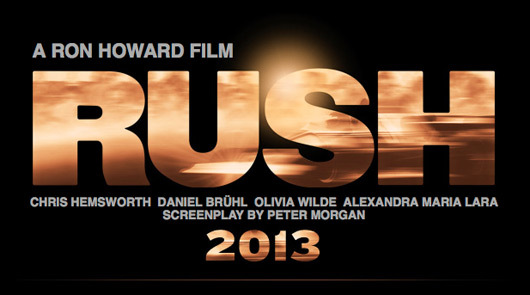 It is with great excitement that we await the cinema release of Ron Howard's new epic film, RUSH. Anyone growing up in 70's will remember when BBC's Grand Prix programme on Sunday nights was the ultimate Television event. A topic of discussion on Monday mornings as we made our way to school on grey damp days; Grand Prix was more than just a race programme. With the familiar bass progression lines of Fleetwood Macs' Chain the viewer was transported to a world of glamour, fast cars, beautiful women, French cigarettes, Martinis,danger and fierce rivalries. It was a real life soap opera and it's subjects were as far removed from suburban Ireland as the later Dallas and Dynasties of the 80's. Except this was real. Central to the drama was the rivalry between two champions; Britain's James Hunt and Austria's Nkki Lauda. 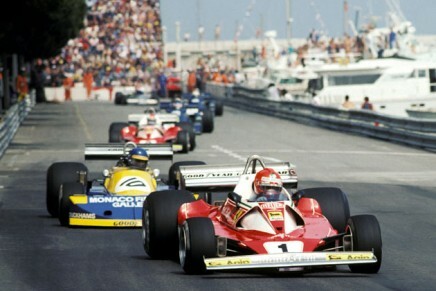 This is the inspiration and central theme for RUSH and with a decent line up of actors the film has already received excellent reviews. Certainly, nostalgia plays a part in making these times look more exciting than the present day but there are other factors. 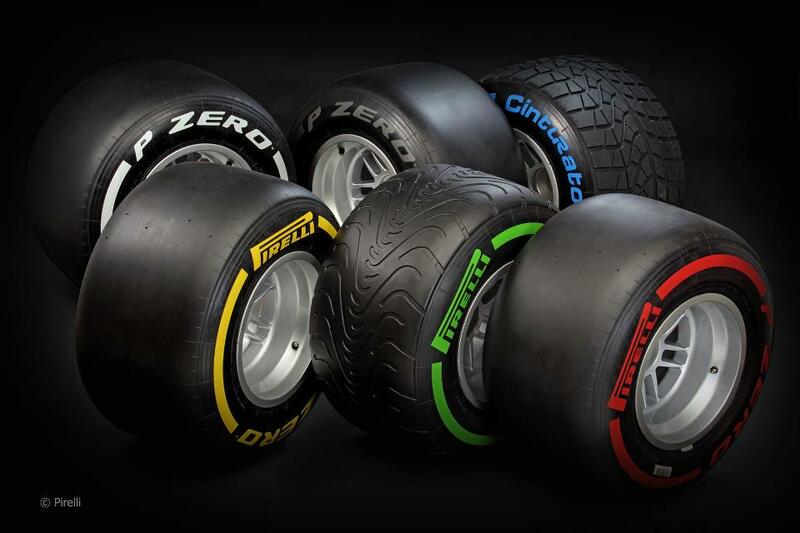 As we have written on here before, with the improvement of tyre strategy in partnership with Pirelli, F1 is well and truly back in business as an exciting event. Senna was a Documentary film which provided an insight into F1 in the 80's and 90's , RUSH is a dramatisation of F1 in the 70's. 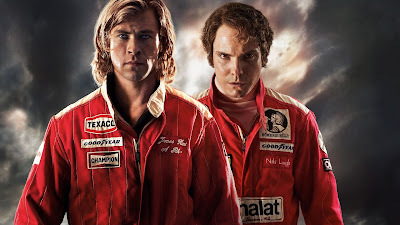 Howard has used excellent cinematography to bring the excitement of F1 to life. If there was an extra sense or feature to be brought to the film, it would be to add the smell of burning rubber to the cinema. It opens in Ireland today Friday 13th September. Enjoy! Ask any Kildare Town native which building in town they are most proud of and you'll get one answer. Dating from the 13th Century and located in the centre of the town, St Brigids confirms Kildare Town as a classic example of a Medieval historical town. Both inside and out it is a beautiful building and is steeped in history. 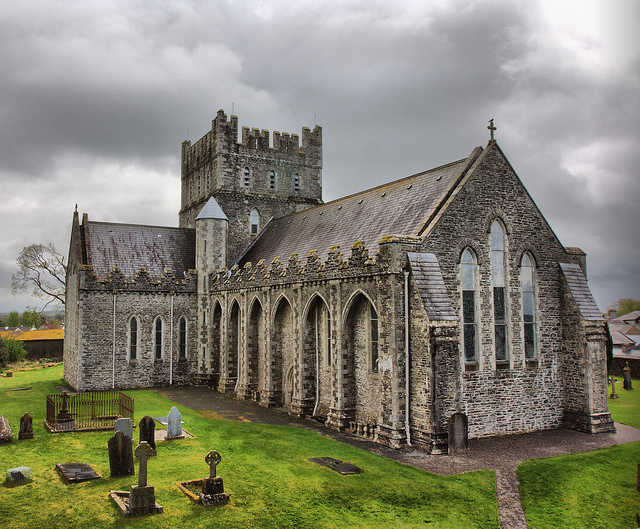 The original church on the site was founded around 480AD by the Kildare Patron Saint herself and through the centuries was a magnet to scholars and invaders alike. Vikings, Normans, and English all came through at some point in time but thankfully we have been left with a beautiful Cathedral in our town. A major tourist drawcard to the town of Kildare, St Brigid's is also of great community importance to the people of Kildare. 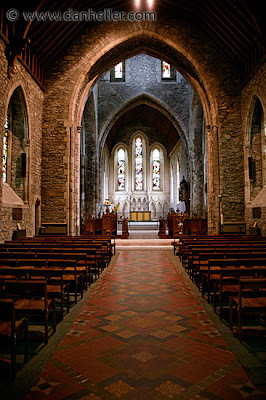 As well as Church of Ireland service on Sundays, the Cathedral welcomes visitors to it's grounds and interior. The Cathedral is also used to stage concerts on occasion. We have hosted Eimearr Quinn, Brian Kennedy, Colm Wilkinson and The Celtic Tenors at well organised Christmas events over the years. The acoustics of the building and the ambience of the the interior provide a special atmosphere and these nights have been a huge success. It is with great excitement that on 15/9/13 we welcome the genius that is Jullie Feeney to Kildare. 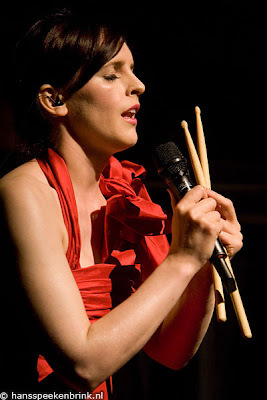 A Galwegian by origin, Julie Feeney has been described by Hot Press as ''An eccentric pop genius..intricate, articulate...draws on centuries of history as a source''. With Irish Times Album of the Year award for ''Clocks'' in 2012, there is no end to the accolades and recognition that this fine artist has earned. Her style of music and artistic performance will match well with the cathedral and this will be a memorable night in Kildare Town. 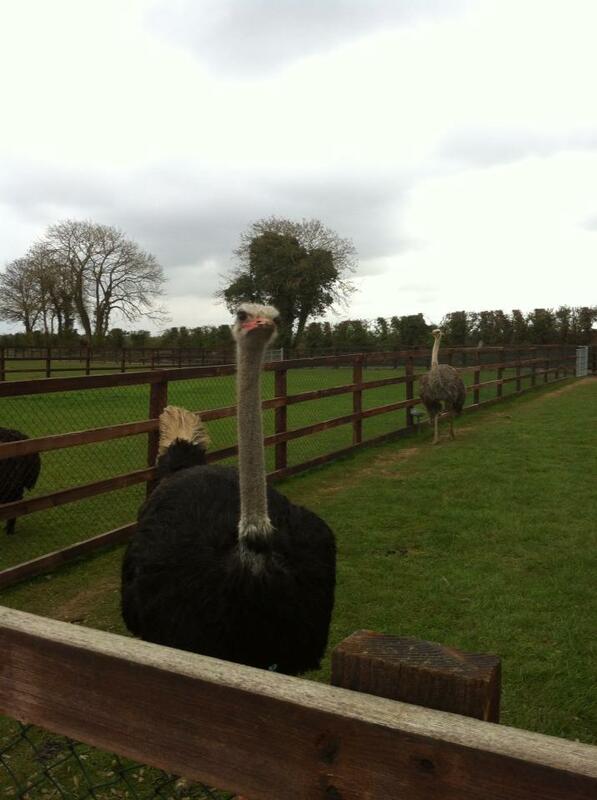 It will be the highlight of Kildare's contribution to the 2013 ''Gathering''. Locals and visitors are all welcome for this fantastic event. Tickets are available on Julies website or through the Landmark Theatre in Newbridge, Co Kildare. Heffernan Tyres will be well represented at the event and we look forward to meeting friends old and new on the night. Here is a clip of Julie Feeney on RTE's Late Late Show singing a song which could be dedicated to our beautiful Cathedral. Impossibly Beautiful! Enjoy! SAYING MASS FOR FATHER DOUGAL. 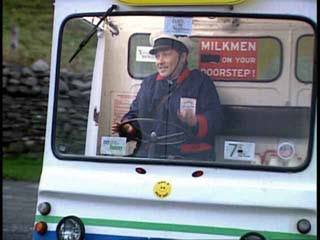 In Speed, the hilarious episode of Father Ted where Dougal is stuck on a 5 mph out of control milk float, the priests have to Brainstorm to find a solution. They try saying mass from a truck and return to brainstorm again. After much deliberation they argue if ''there is anything to be said for saying another mass?''. The series was as farcical as it was funny and was a huge international success. A friend recently mentioned the episode to me in a business context. He was telling me of a company he had worked for where they never seemed to learn from their mistakes and spent much of their time talking about what to do, ignoring what went wrong (as that would mean taking responsibility) and then after much deliberation, returning to making the same identical mistakes. I thought the analogy was both powerful and funny. Anyone who has worked in large corporations which have either temporarily or long term lost their way, will have seen this behaviour. 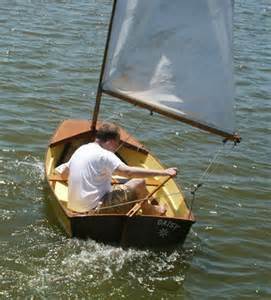 It is a significant reason why these ships are so so slow to turn while the guy in the dingy has changed direction and is miles ahead in the opposite direction. At Heffernan Tyres we have built a business model that works. It is as a result of hard work, good planning and a highly professional team that we maintain that model. We monitor our results carefully. We understand that if you are not making mistakes, then you are not doing very much. We take responsibility, We tweak, We change, We stop doing if required. We do something else! But we never keep doing the wrong thing over and over again. And we get Dougal off the Milk Float quicker! 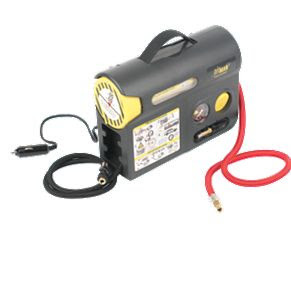 TYPICAL TYRE SEALANT KIT AS TESTED ON RTE1 CONSUMER SHOW. Being the tyre nerds that we are at Heffernan Tyres, we are inclined to prick up our ears anytime the subject is mentioned in the media. So when a recent episode of The Consumer Show on RTE1 featured a test on Tyre Sealant Kits, we were all ears. We have had our own view on the subject for many years so it was interesting to watch and see if the same conclusions as ours were reached. In principle the idea of these kits is a sound one. They reduce the weight of the vehicle saving fuel and create extra space in lieu of a spare. All sounds good so far. This excellently produced video by Continental Tyre Group also emphasises the safety benefits and simplicity of their Conti Comfort Kit which is one of the best on the market. Still sounds good and this presentation certainly made it look easy. However on The Consumer Show, the testers were made to practise the use of three such kits for their ease of use, etc. The results were near amusing, with the team ( a mix of men and women) struggling to get their kits to work in a typical puncture situation. Most of us are drilled in changing spares on our cars so in a typical breakdown we are not likely to panic or lose concentration. Trying to put something like what was tested together on a rainy night on the roadside = flap = danger. So no one was sold on the simplicity or safety aspect. Also in the video above ''85% of punctures are repairable''. Eh! No! UK maybe but on our potholed narrow roads, no! So in situations where your tyre is unrepairable you're faced with one option, tow. Finally as part of their review, the show asked a number of car dealers if they carried a spare on their car. The only answer was an emphatic yes. We were pleased to find that there was a fairly broad consensus reached on the show and that it pretty well concurred with our view here at Heffernan Tyres. We have covered the subject of Runflat tyres on here before and it is our considered opinion, that in the Irish market, runflats are the only exception where you should drive a vehicle without a spare. It was good to see that others agreed with us. As discussed previously on this Blog, we are somewhat spoilt for choice here in Kildare when it comes to shopping, leisure and amenities. Many of our attractions are of national or even world importance so it's hardly surprising that we get a lot of visitors and that the town prospers somewhat as a result. One attraction which is fast becoming a magnet for Kildare is Kildare Farm Foods. Located just five minutes from the town centre, Kildare Farm Foods is a highly innovative business which offers more than just food shopping. Owner David Sexton has created a conceptual shopping experience for the food lover which makes shopping a sheer pleasure. The store itself has a pleasant buzz about it. Neat, well stacked shelves with the finest food produce are the order of the day. The wood panelled walls and rows of glass fronted refrigerators give it a bright, airy and clean ambience. It is almost always busy but not chaotic. The finest farm produce including Beef, Poultry, Veg and Dairy products are all on display and the remarkable value for money is surely one of the main draw cards to the farm. 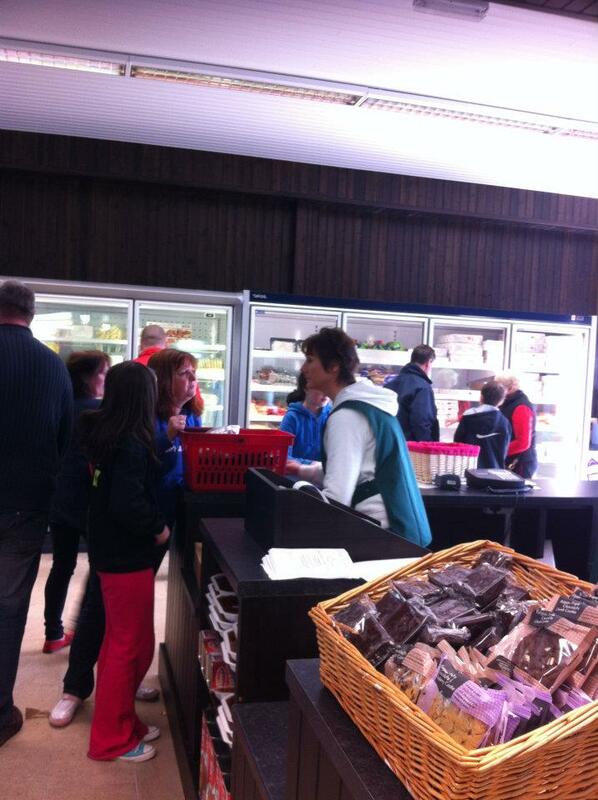 However it is the added extras that set Kildare Farm Foods apart from main food retailers. A lovely cafe with both indoor and outdoor seating, serving world acclaimed Java Roast Coffee is a nice touch. But the piece de resistance is the Open Farm which is situated at the rear of the building. A safe walkway takes you through the large enclosures housing a mix of farm and exotic animals. Turkeys, Geese, Fowl, Alpacas, Minature Pigs and a recently added pair of Ostrich make great entertainment for visiting families. It's a great way to make a shopping trip a pleasant experience for the kids. Like all great marketeers, David Sexton has the customer at the centre of his plans and there are lots of new plans in the pipeline for the farm. Kildare town is not light on retail competition. For a small town we have quite a choice. Aldi, Lidi, Tesco and Eurospar all have sizeable outlets right in the middle of the town. This has not prevented Kildare Farm Foods from proving what we know here at Heffernan Tyres. If you are the best at what you do, people will come and buy from you. Again and again!